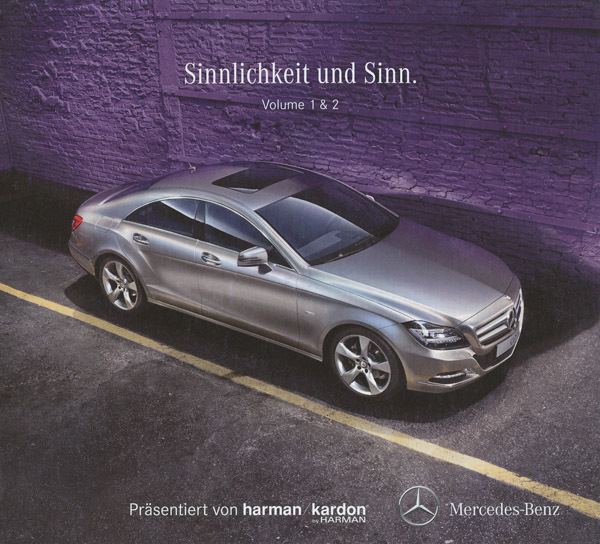 presented by harman/kardon and Mercedes Benz. All tracks on Volume 2 mixed & compiled by DJ Jondal for jondaljazz, mastered by SHOW-B. This entry was posted in Compilations and tagged art, compilation, music on March 19, 2011 by Chris.